Are you suffering from the effects of scar tissue adhesions, chronic pain, circulation issues? Scar tissue forms in the body as a temporary mechanism for wounds caused from surgery, repetitive stress, trapped nerves. Treatments last only about 10 to 15 minutes. The number of treatments depends on the severity of injury however major improvements should be seen within the first 2 treatments and most conditions are relieved within 5 treatments. If you or anyone you know that might benefit from this therapy, please call to discuss. We have seen some amazing results with this treatment for so many different ailments. So let us see how we can help you. 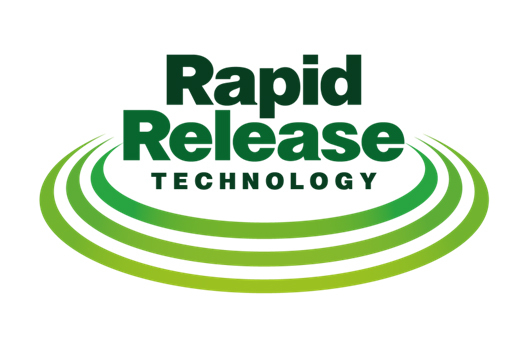 If you’re feeling the pain, we have the solution with Rapid Release Technology Therapy. Treatments take just 10 to 15 minutes and treat muscle soreness, scar tissue, adhesions, aches and pains and much more. RRT relies upon the science of resonance. Like the piano note vibrating the corresponding guitar string across the room, the target absorbs vibrational energy and oscillates. Same principle as the opera singer who can vibrate a crystal glass across the room until it breaks. RRT operates at a frequency over 3 times faster than the fastest competition. The energy is absorbed by the denser tissue and it begins to vibrate breaking up scar tissue and adhesions.